CM Trading Gives You “the Best Trading Platform Experience”. Traders everywhere choose MetaTrader4 (MT4). It is the world’s most popular trading platform that offers everything needed for online trading on one interface. 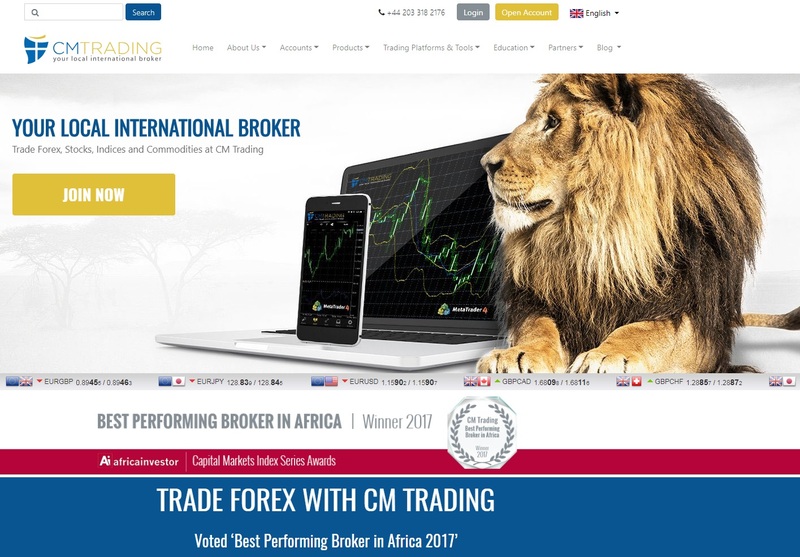 At CM Trading one can use a variety of platforms for trading including, MetaTrader 4 for desktop and mobile, Sirix WebTrader, Tablet Trader (mobile optimized website). Clients can get Leverage for their Forex trading at 200:1, also known as margin trading. It is a system that allows a trader to open positions much larger than his own capital. The trader only needs to invest a certain percentage of the position, this amount is affected by various factors and changes between instruments, brokers and platforms. Overall, leverage refers to the ratio between the position value and the investment needed, and “Margin” is the percentage of the position needed. The assets available for trading include all major Forex pairs, cryptocurrencies, CFD’s on forex, indices, commodities and metals. Leverage on popular assets like Brent and Crude Oil, Sugar, and Natural Gas is 100:1. 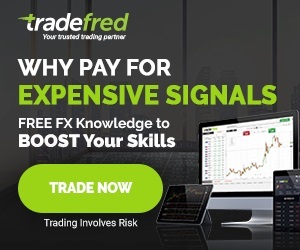 A great feature offered by CM Trading is the forex signals. Helpful for beginner and more advanced traders, these signals are quite easy to understand and are sent to you daily. They are suggestions on specific currency pairs that can benefit the trader’s strategy. They are sent various ways, RSS feeds, tweets, SMS notifications or emails, depending on the user’s preference. This system is also known as social trading. At CM Trading, this feature is available in the Sirix web based trading platform and it is called CopyKat. 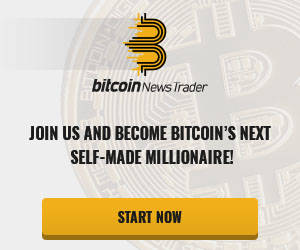 Anybody with access to this system will find a wide range of traders to copy and follow. CMT knows that their clients want and expect a broker they can trust; in addition to that they also want to sleep well at night knowing that their money is safe and secure. All client funds are held in segregated accounts and GCMT SA clients are protected under the financial regulation of the Financial Services Board (FSB) South Africa as a juristic representative of FSP 38782 Blackstone Marketing SA (PTY) Ltd.
CM Trading is a licensed and regulated forex broker. Top trading platforms with enhanced features such as MT4 and Sirix provide a complete set of access options for desktop and mobile. Customer service representatives available 24/5 via live chat, email, or by phone. CM Trading uses the highly popular MetaTrader4 trading platform with enhanced features. For those traders that are on-the-go or do not want to download MT4, CM Trading supports the Sirix set of web-based and mobile trading platform services. All systems have order execution, and special proprietary features that make sure each trader is kept informed of market changes by using signals and alerts. The latest encryption technology ensures that your privacy and financial security will not be compromised or hacked. CM Trading offers various methods for making deposits to your online account easy by accepting all major credit and debit cards, bank wire transfers, CashU, and Skrill. Withdrawals are also very easy and generally processed quickly without delay, as long as the internationally mandated identity documentation is in order. Your request will be sent to the finance department, and the finance department will contact you by email within 24 hours. One unique aspect of this firm is that it is the only broker that we know of that issues its own MasterCard prepaid card to its clients. The card can be used at ATMs or the point-of-sale for purchases around the globe. Customer Service assistants are bilingual and can be reached 24/5. Also available to CMT customers is; Live chat, email, or a direct call from any of the sixteen international direct phone lines. This makes it very easy to get the help you need when you need it. The company has an excellent reputation for its customer support, but it is even better known, as one of the best training brokers in the business. There is a large amount of educational materials including training videos, technical analysis, fundamental analysis, webinars, guardian angel, expert advisors, CM Trading Signals, and more. The “Guardian Angel” service is proprietary and unique and can be yours when you sign up with CMT. Overall, CM Trading operates in one or more of the developed financial centers in the world, together with another operating satellite office in the Seychelles. The firm’s service offering is very competitive, and they have strived to offer many other services and features that keep them unique in this industry, therefore, you will not find it elsewhere else. Their trading platform options are state-of-the-art and make sure you have an enjoyable trading experience, for both beginners and advanced traders alike. In their introductory section, the management team commits to continuous innovation: “As CM Trading continues to develop and upgrade we look only to arrive at the forefront of the online trading world.” They appear on track to achieving this goal and are well worth your consideration.